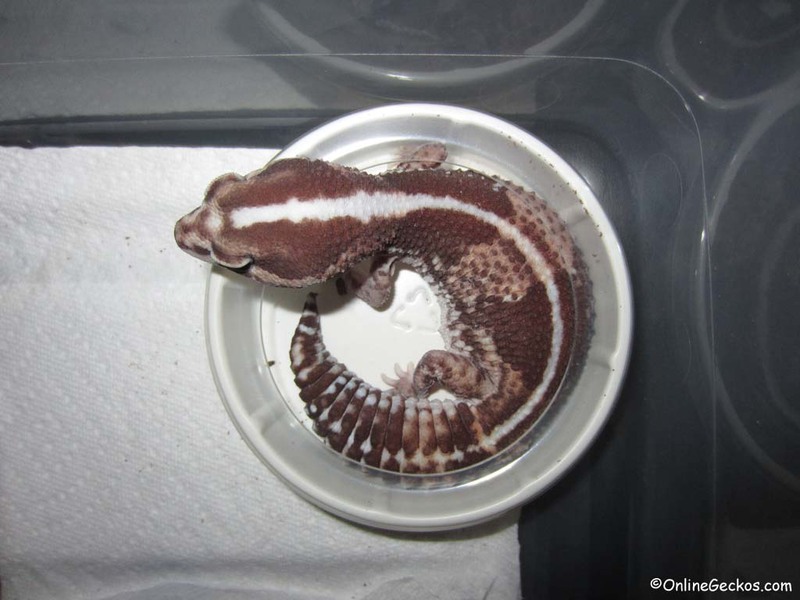 Mealworm Dish or Gecko Bed? 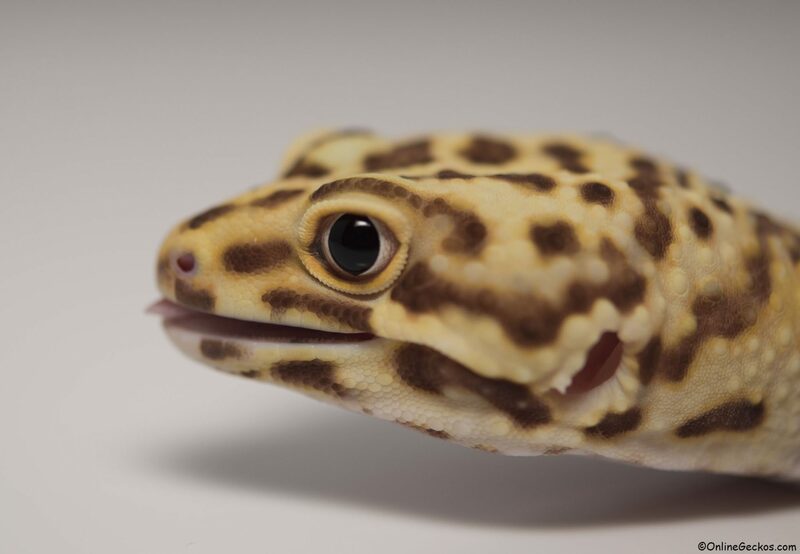 Introducing Ares, the largest super giant leopard gecko in our collection, one of the largest super giants in the world. Weighing in at 170g and 12 inches long. 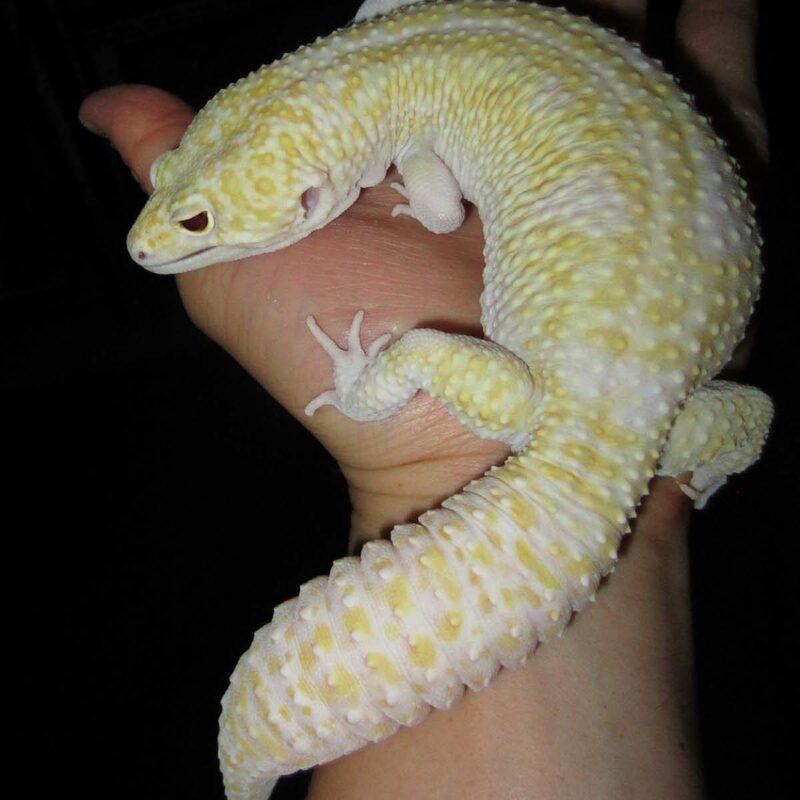 He’s a super giant mack snow raptor with double solid ruby red eyes. Extremely docile and calm, he is going to be a great breeder for us.